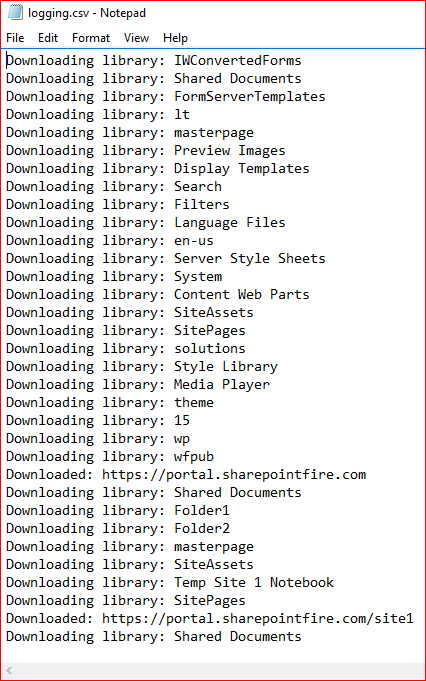 We often get the request to download all documents from SharePoint to the file share. We mostly see these kinds of questions when customers are cleaning up their environment, preparing to quit with SharePoint or just backing up their documents without the use of ootb or third party tools. I have written the below script to export all documents from a specific web. 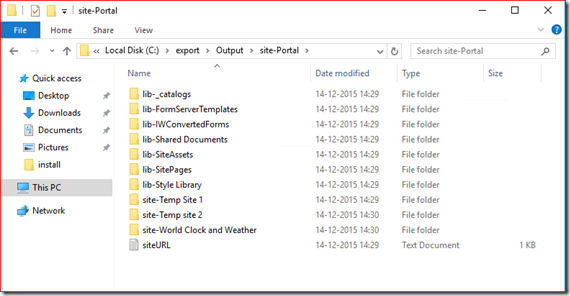 This script will loop through all the document libraries from the specified web and will also download the libraries from sub-webs. 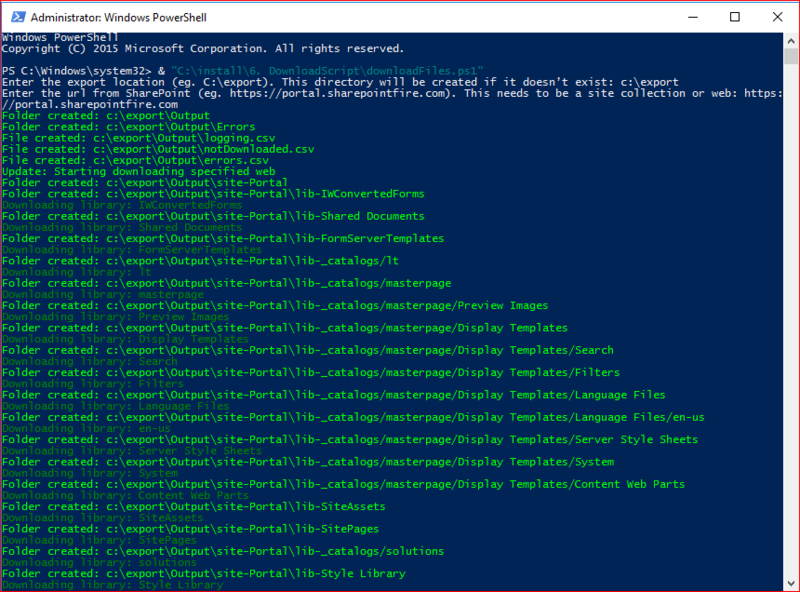 You can copy this script to a PowerShell file and follow the below manual for using this script. 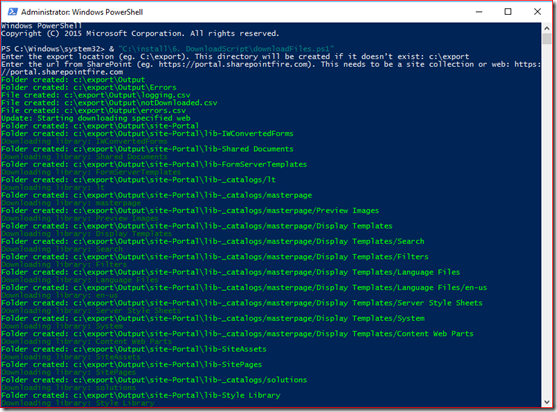 $exportPath = Read-Host "Enter the export location (eg. C:\export). 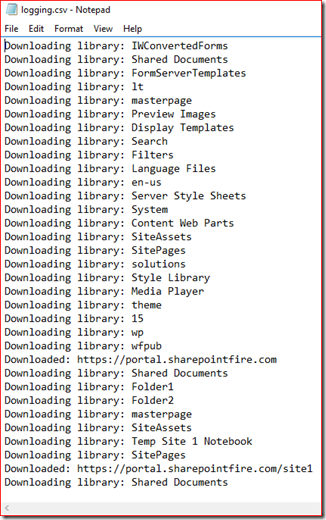 This directory will be created if it doesn’t exist"
$URL = Read-Host "Enter the url from SharePoint (eg. <a href="https://portal.sharepointfire.com">https://portal.sharepointfire.com</a>). This needs to be a site collection or web"
$web = get-spweb $url -erroraction "silentlycontinue"
#first test if the directory is not longer then 248 characters. This script will first create the output libraries and logging files and will then start to download all document libraries. Note that this also means that master page gallery’s and site pages will be downloaded. You can create your own filter if needed. Please let me know if you receive any errors or you have tips on making this script better. 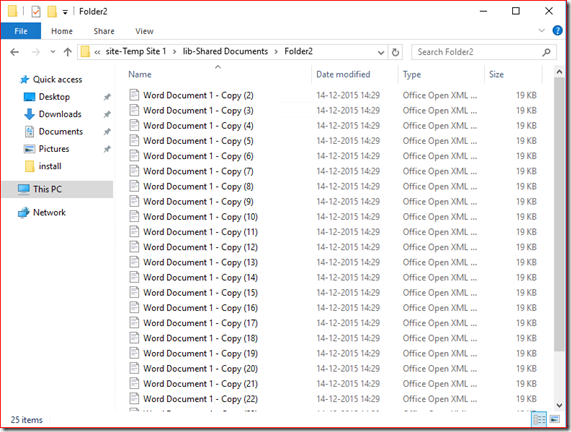 Is there a way to maintain dates of the files? 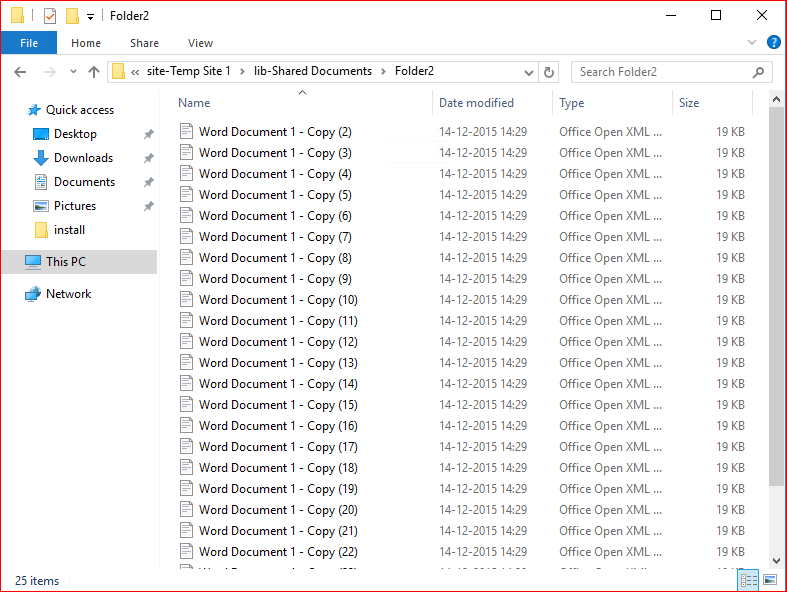 Also, is there a way to pull the versions of each file? 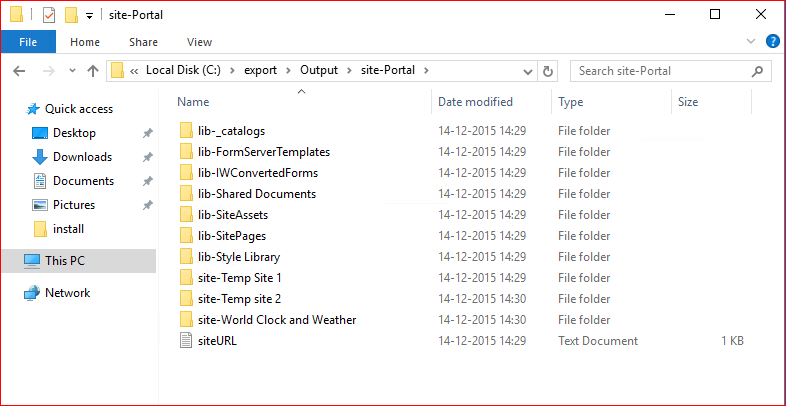 I believe it’s not possible to maintain the created/modified dates of the files @ the document level. You can always create a .CSV file where you can store all metadata from a document library and you can refer to this .CSV when you need the information. you can find $fileURL using $webUrl + “/” + $version.Url and $DownloadPath is $libraryFolder + “/” + “FileName” + $version.versionlabel + “extension”. I will add this functionality to this script when I have some more time. Is it valid for Online version??? This script only works for on premise as it is not using CSOM.